The redesigned center features Cape Cod-style architecture. Façade upgrades include a combination of board and batten siding embellished with modern lighting, colors, and hardware. Central gathering areas and walkways were enhanced with decorative pavers, metal planters and improved drought-tolerant landscaping. In September, the community celebrated at the grand re-opening of Oakbrook Plaza. “The recent updates and center enhancements position Oakbrook Plaza to remain competitive within the market,” said Patrick Conway, Regency’s Vice President, Market Officer. 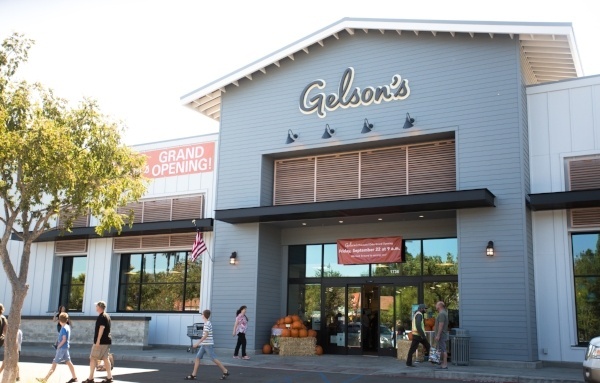 “We held our grand re-opening event the same weekend as Gelson's Market grand opening to continue the momentum and reintroduce all of our best-in-class retailers to the community." The grand re-opening featured live entertainment, fresh farmstead goodies from Gelson’s Market, exclusive coupon offers, coloring walls, clay pot painting and potting station, a braid bar, plus nail art stations and balloon artists. Guests also learned about the center's offerings with a spin-the-wheel gift card giveaway. 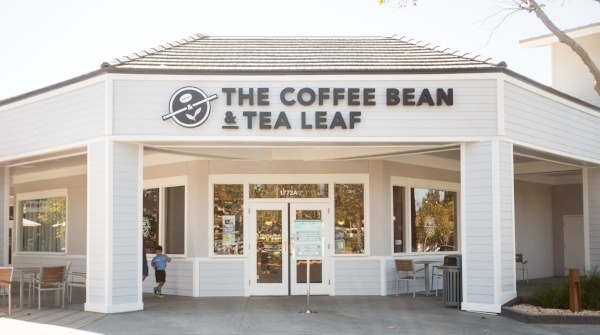 In addition to anchors Gelson’s Market and CVS, the center touts retailers including Jazzy Nails, JT Salon, Supercuts, Wells Fargo, Games Workshop, The Coffee Bean & Tea Leaf, Ameci’s Pizza & Pasta and more.